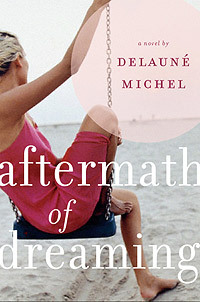 Hypnotic and beautifully written, Aftermath of Dreaming is an incandescent first novel of modern life and love. Other than the little problem that she is waking up screaming in the middle of the night, life is wonderful for Yvette Broussard. Her jewelry design career is taking off, she’s back with her sort-of boyfriend, and best of all, she no longer thinks about her once-in-a-lifetime love, international movie star Andrew Madden. Until a chance encounter with him changes everything. 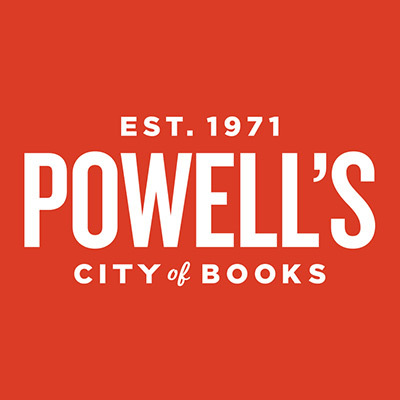 Swept up by memories of their complex relationship, while juggling the demands of her sister, her male best friend who is jealous of other men, and thoughts of her estranged father, Yvette is plunged into an obsession with Andrew which ultimately forces her to confront the past she thought she had left behind. Set against the glittering worlds of Los Angeles and New York, and told with both humor and pathos, Aftermath of Dreaming explores the universal themes of abandonment, forgiveness, and letting go.